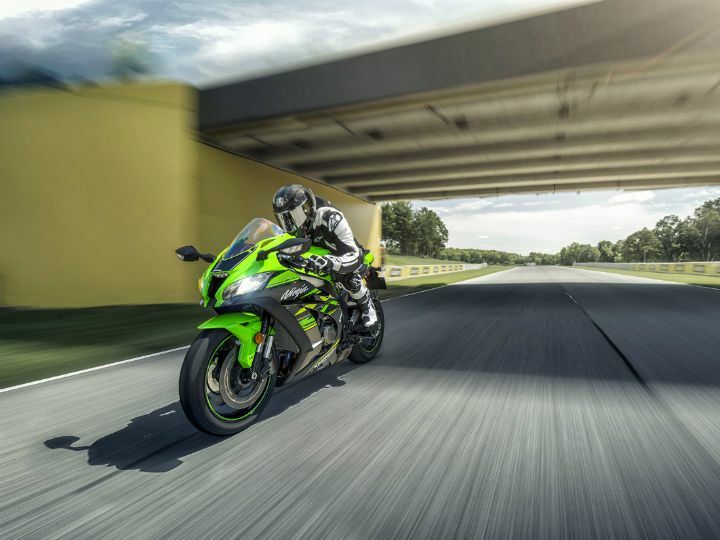 It’s time to break open your vault or even mortgage your house, as Kawasaki India has just launched the locally assembled Ninja ZX-10R and Ninja ZX-10RR for a bonkers price of Rs 12.80 lakh and Rs 16.1 lakh (both ex-showroom Delhi). Yes, you read that right. With a price cut of Rs 6 lakh for the ZX-10R and Rs 5.8 lakh for the ZX-10RR, the former is now the most affordable litre-class superbike you can buy in India, by a huge margin. But wait, hold your horses! This price drop is only available for a limited amount of time, July end to be precise. Post this, the prices will be “significantly higher” according to the company. Bookings for both the models have already started and will be closed when the allocated models are booked out. As reported earlier, this price drop has been possible due to Kawasaki’s decision to assemble the bikes at its Chakan plant, instead of bringing them here as CBU models - something that we have already seen with the Kawasaki Ninja 1000. Coming to the bikes themselves, the Ninja ZX-10R now comes in KRT edition and gets some subtle graphical updates. The ZX-10RR, on the other hand, gets an all-black colour scheme. Other than this, both bikes remain cosmetically and mechanically unchanged. Powering the ZX-10R and the ZX-10RR is the same 998cc in-line four, liquid-cooled engine, which produces a whopping 200PS of power at 13,000rpm and 113.5Nm of torque at 11,500rpm. In terms of electronics, the ZX-10R gets three power modes, launch control, ABS, five level of traction control, a quick shifter, a Bosch internal measuring unit and Kawasaki's corner management function (KCMF). To justify the premium, the ZX-10RR gets a KQS quick-shifter, carbon-coated tappets, a stronger crankcase, better aerodynamics compared to the ZX-10R. It also comes with specially designed Marschini 7-spoke multi-directional forged aluminium wheels, wrapped in Pirelli Diablo Supercorsa SP tyres and anchored by premium Brembo M50 monobloc radial calipers. With this price, the Kawasaki ZX-10R blows its nearest competition, the Honda CBR1000RR, which is priced at Rs 14.78 lakh (ex-showroom Delhi), out of the water. Even if it's for a limited amount of time.